Cedar Falls, IA – Sean McCarty of Brown Deer Golf Club won the Junior Academy Stroke Play Event at Pheasant Ridge Golf Course on June 12. This marks McCarty’s third win in the 2018 season. McCarty recorded seven birdies and eagled the par-5 7th hole for a 7-under-par 65. McCarty notched Chris Black by two strokes in route to his third victory of the season. Black carded a bogey-free round with five birdies including two-in-a-row on Nos. 13-14 and Nos. 17-18 to finish in second place with a 5-under-par 67. Judd Gibb and Mark Atchison finished T3 at 4-under-par 68. Gibb recorded a bogey-free front nine with three birdies, and added four more birdies on the back nine. Atchison carded two birdies on the front and a bogey-back nine with three birdies. The next Iowa PGA Event will take place tomorrow as the 38th Iowa PGA Junior Academy continues. 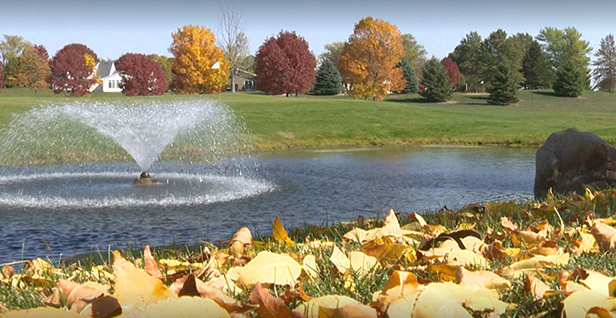 The Junior Academy Senior Stroke Play Event is tomorrow at Pheasant Ridge Golf Course. The event will start with a shotgun start at 8:15 a.m.